17 Jul Filed under Uncategorized. Tagged Batman, Jimmy Fallon, Pee Wee Herman, The Dark Knight Rises. Bookmark the permalink. Post a comment. Leave a Trackback (URL). As the premiere of The Dark Knight Rises approaches, I’m becoming more and more giddy. This movie will not disappoint . . . me at least. With all the hype, though, there’s some fear that it will not live up to expectations. That’s why when Megan showed me this, I was ecstatic. 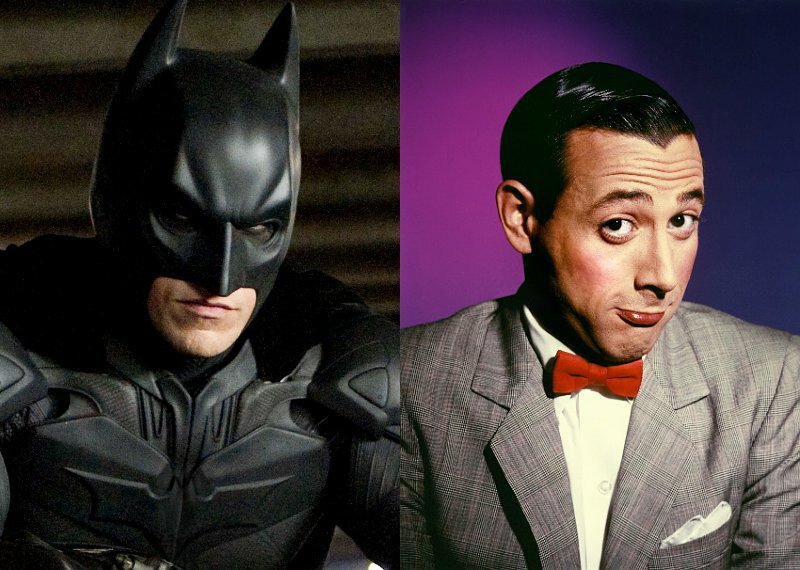 Two of my favorite things — Pee Wee and Batman. COMMENT! COMMENT! COMMENT! COMMENT! COMMENT!